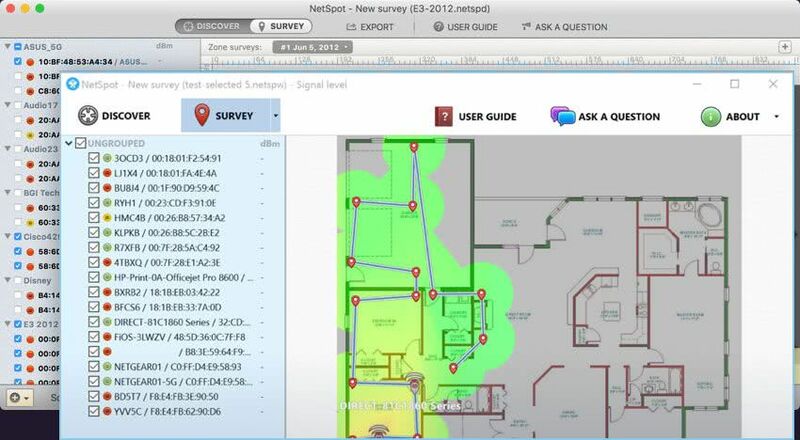 NetSpot is available for Mac, Windows, and Android. Submit your email address to get download links by email. Your download links were sent. Learn more about NetSpot editions and features. Check your email. Download links were sent.